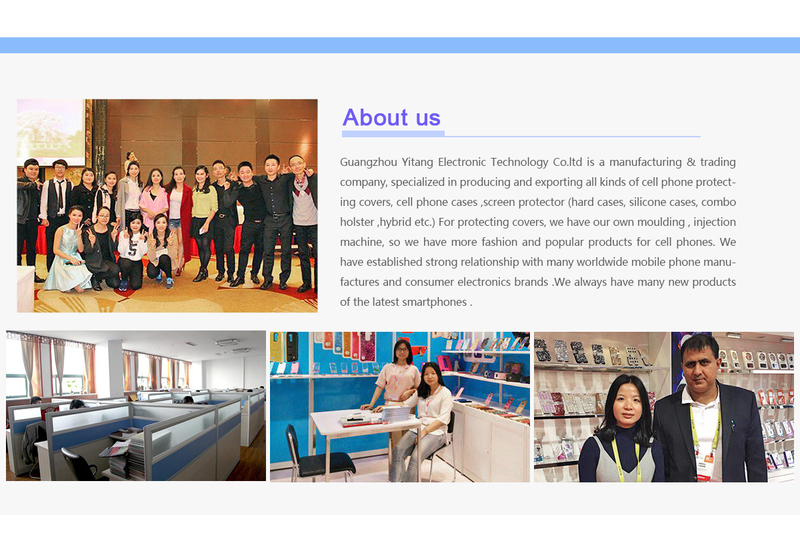 Guangzhou Yitang Electronic Co. Ltd. located in Guangzhou , is a manufacturer of phone cases and phone covers with well-equipped testing equipment and strong technical force. Such as: mesh case,diomang TPU case ,silicone phone case, plastic .combo holster Guangzhou Yitang Electronic Technology Co.ltd is a manufacturing & trading company, specialized in producing and exporting all kinds of cell phone protecting covers, cell phone cases ,screen protector (hard cases, silicone cases, combo holster ,hybrid etc.) For protecting covers, we have our own moulding , injection machine, so we have more fashion and popular products for cell phones. Our products have been sold to many countries and enjoy a good reputation in both China and overseas countries. We are a professional company of cases in Guangzhou, China, with strong production and development capabilities. Superior quality, attractive designs, competitive price and timely delivery are our main advantages. We also make the products for emerging markets and provide samples. "Quality First, Client Utmost" is our philosophy, and our company is dedicated to supplying you with innovative products. 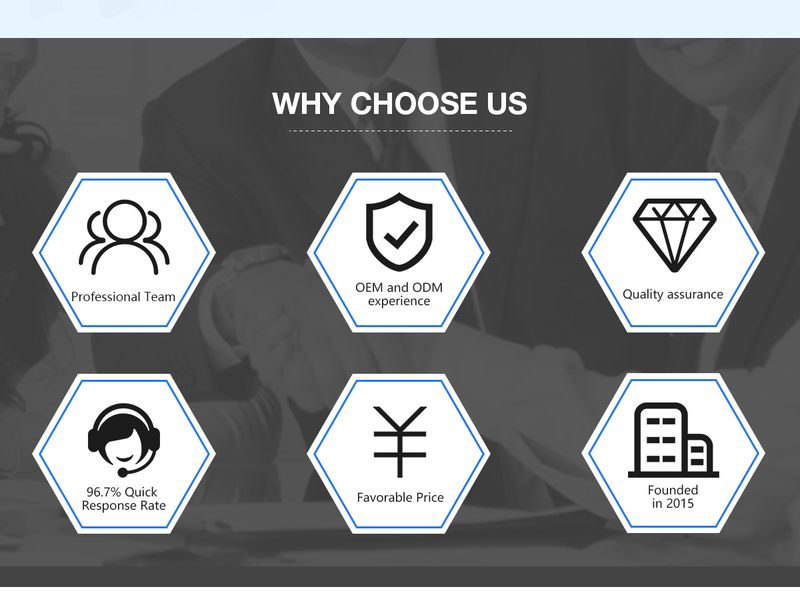 We welcome all customized requirements or agents. If you have any interest or want further information, please feel free to contact us for friendly business cooperation. Let's establish a close business relationship with you for our mutual benefits.